This engaging blues-tinged rock has listeners moving and grooving to it. Looking for something different to add to the music library? 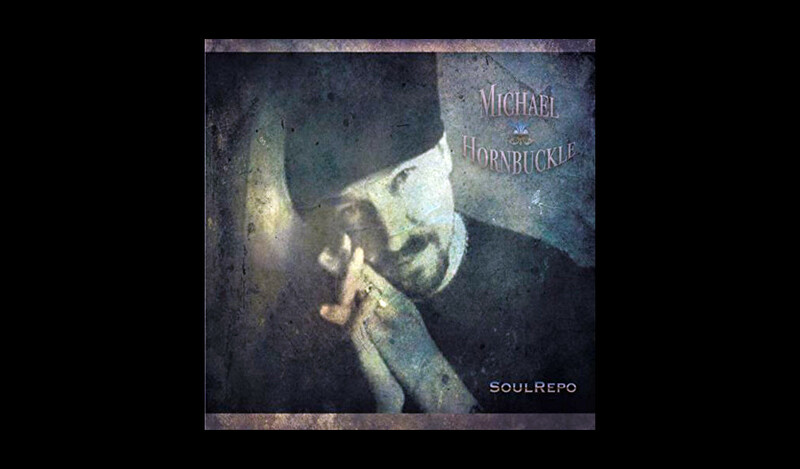 Well then, look no further than Soul Repo by Michael Hornbuckle, with its eleven track adrenaline rush that wastes no time in capturing our attention. The production and sound quality are excellent. The mix is perfectly executed. “Sweat” draws us in with its lively, distorted sound, while “Baby Rock,” keeps us in the zone with a hypnotic groove that is tantalizing, and the short but sweet guitar solo is a bonus. “Risin’ Sun” is a “slow dance number,” and it too had us swaying with our partner in our arms, lost in the music. It’s is a beautiful song. “Me & Melody” will lift the spirits of anyone down in the dumps, in need of a pick me up. With its catchy guitar riffs, this track will be a hit with blues fans for sure. If “Me & Melody” is the feel-good song on the album, then “One Night” is the party song. It gets everyone listening geared up to get their groove on. 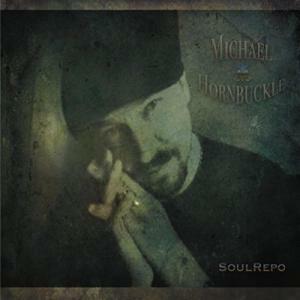 Along with his brother Brian on bass, Michael Hornbuckle has put together an album worth listening to several times over. 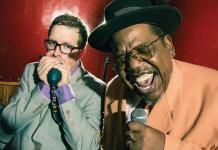 Soul Repo is truly chicken soup for the blues. 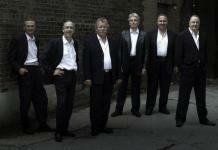 The players come together like the movement of a fine Swiss watch, and the vocals are first class throughout. This engaging blues-tinged rock has listeners moving and grooving to it. Go out and get your copy today!